Dahliana's entire line is geared specifically towards providing anti-aging benefits to a wide range of skin types. Although there are many anti-aging products available, Dahliana's search for an effective, all natural, luxury brand fell short. 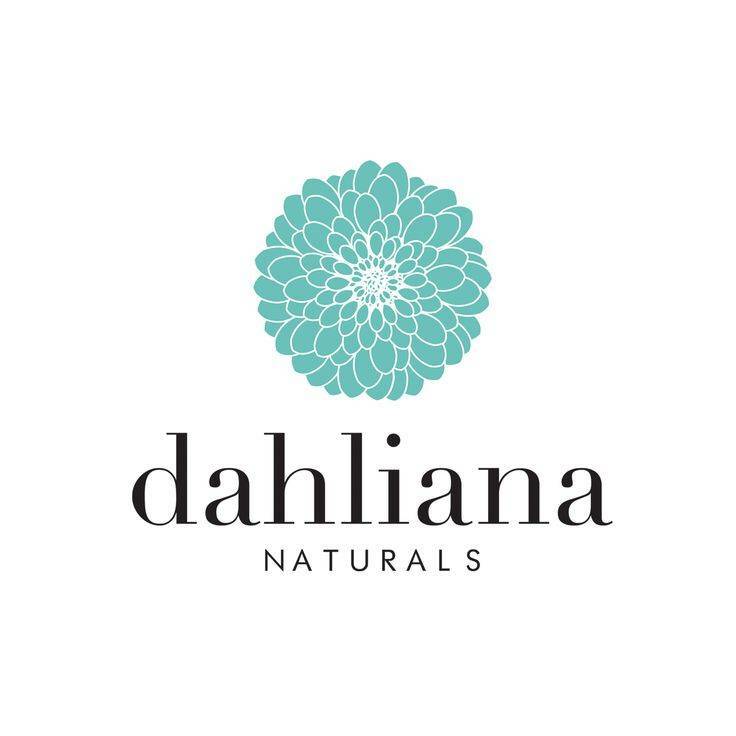 Dahliana was formed to utilize the inherent healing qualities we know to exist in the natural world, and combine them into a powerful, working and active skin care line. Their cold-pressed juices are brimming with powerful antioxidants and phyto-nutriens that are moleculary bio-assimilated and absorbed into the deepest layers of the skin. Dahliana chooses a method of cold pressing and some of their fruits are cherries, apples and grapes. Cold-pressed juices contain more vitamins ,minerals and enzymes than juices made from traditional centrifugal machines. Be assured that each batch is blended from the freshest, most lively, and pure ingredients to be found; with nothing superfluous added that could affect their potency, or irritate. 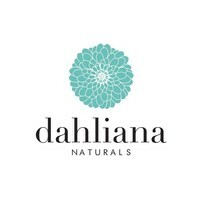 Dahliana is most certainly chemical, GMO, paraben, and sulfate-free! All the products are vegan! The formulas are unique and most all the ingredients are gathered in the US and organically grown to maintain the highest standards.